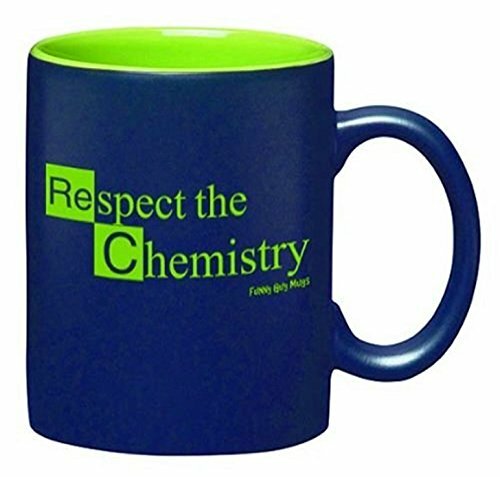 Finding gifts for science geeks is getting easier all the time, especially with the popularity of tv series Breaking Bad introducing people to the Periodic Table. 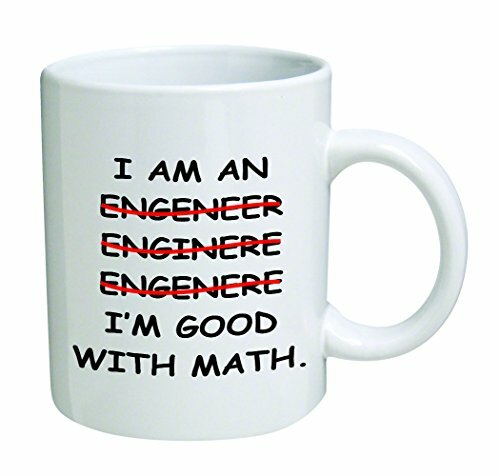 If you have a science teacher or an engineer to buy a small present for, these science based geeky mugs may well be your answer! 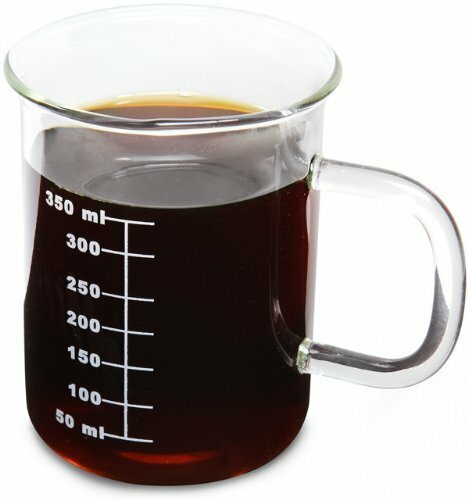 I believe you can never have too many mugs and my overflowing kitchen cabinets are proof of that! 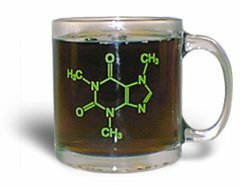 I love the Constellation Mug – it has a heat sensitive design so the constellations appear when you fill it with hot coffee. When the constellations fade, you know your tea or coffee is getting cold! 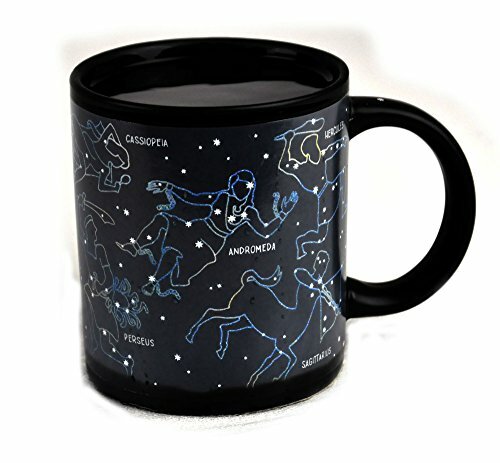 This mug would be a great gift idea for your stargazing astronomy geek. 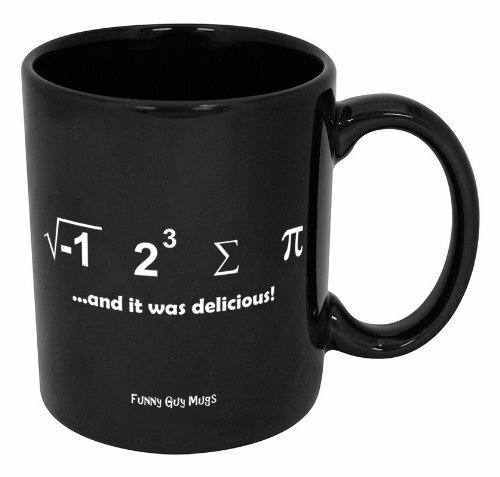 I used to be pretty good at math but I still struggle with some of the math based designs – this ‘I ate some pi’ mug was pretty clear though and I’m sure any math geek would love it. 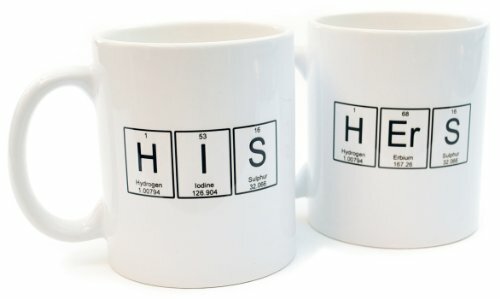 The His & Hers mugs are great fun if you know a couple of science geeks. 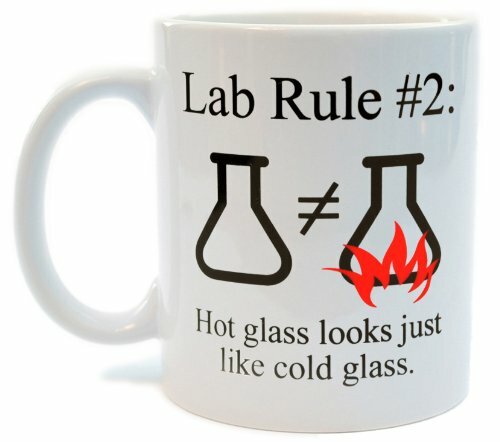 There’s a whole set of the Lab Rule mugs so I just picked one to show you and there’s a couple of the Science fails too. 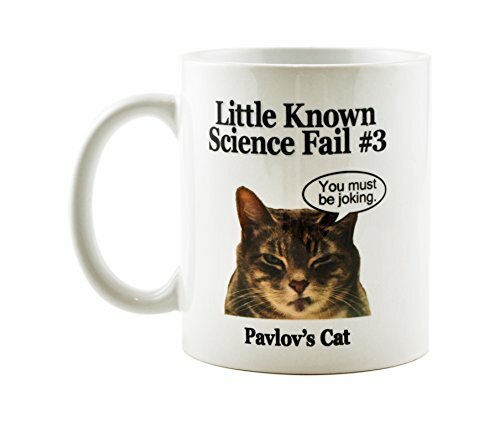 I love the Pavlov’s Cat mug though – there’s a reason for the expression herding cats and I’d guess Pavlov knew it too so he used dogs instead! 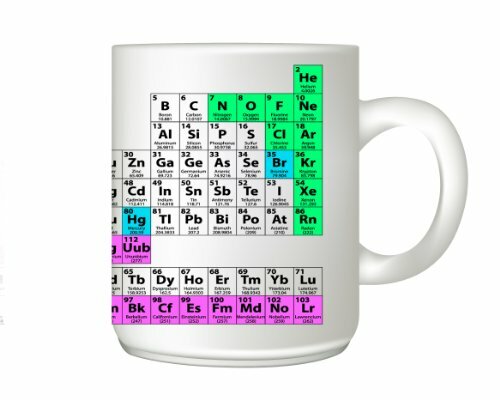 There are loads of science based mug designs so I just picked my favorites to show you. 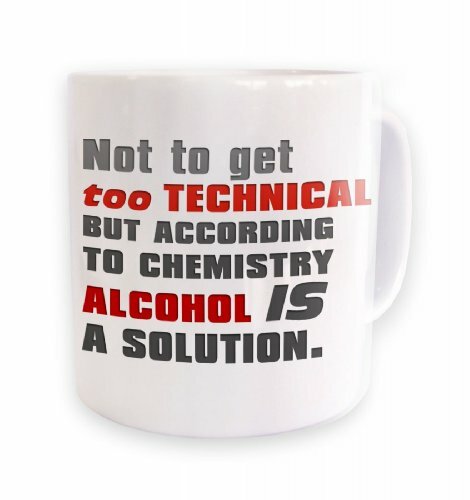 You can find more science geek mugs here and I’m sure you will find just what you are looking for. 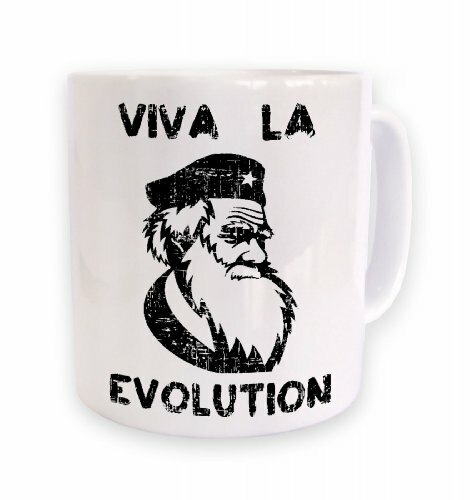 As a Secret Santa gift for the geek in your office, you can’t beat a clever science theme mug!